Geek Grotto - Get Your Geek On! : It's Friday The 13th, So Jason Voorhees Returns to Do What He Does Best! It's Friday The 13th, So Jason Voorhees Returns to Do What He Does Best! Well, it's official, the Crystal Lake Slasher and nightmare of all teens by a lake at night, Jason Voorhees, will make his video game return doing what he does best. Brutally killing all in sight! 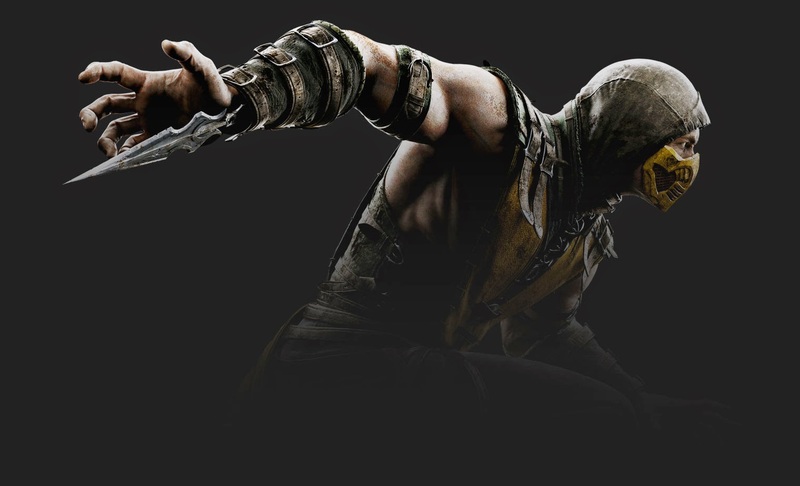 Today it was announced that Jason will be joining the Mortal Kombat X cast. How appropriate for the announcement to be made on Friday the 13th! On the downside, last gen players will have to suffer with a delay.